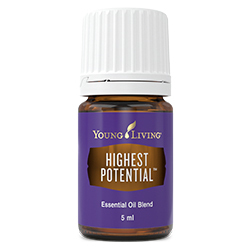 Highest Potential™ harnesses the uplifting and inspiring power of Blue Cypress and other pure essential oils that empower and support, to help you reach your goals and dreams. 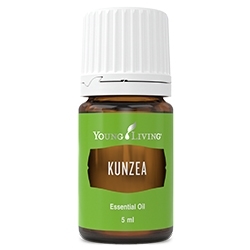 This wonderful essential oil blend is also calming, soothing, elevating, grounding and harmonising. Use Highest Potential to enhance self-confidence, connect with higher purpose, and focus on the positive. Use to help gather thoughts and maintain focus. Highest Potential may also help you build confidence and release limiting beliefs. Diffuse to create an uplifting, empowering and elevating atmosphere. 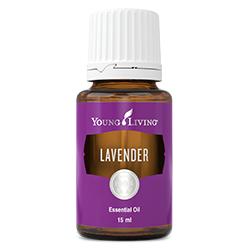 Complementary essential oil blends include: Grounding, Envision, Sacred Mountain, and Release. 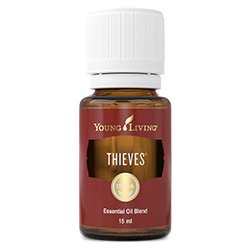 Blue cypress (Callitris introtropica) wood oil †, Ylang ylang (Cananga odorata) flower oil †, Jasmine (Jasminum officinale) oil**, Cedarwood (Cedrus atlantica) bark oil †, Geranium (Pelargonium graveolens) flower oil †, Lavender (Lavandula angustifolia) oil †, Northern Lights Black Spruce (Picea mariana) leaf oil †, Frankincense (Boswellia carterii) oil †, Royal Hawaiian Sandalwood™ (Santalum paniculatum) wood oil †, White fir (Abies concolor) branch/leaf/wood oil †, Vetiver (Vetiveria zizanoides) root oil †, Cinnamon bark (Cinnamomum zeylanicum) oil †, Davana (Artemisia pallens) flower oil †, Kaffir lime (Citrus hystrix) leaf extract †, Rose (Rosa damascena) flower oil †, Matricaria (Chamomilla recutita) flower oil †, Blue tansy (Tanacetum annuum) flower oil †, Grapefruit (Citrus paradisi) peel oil †, Tangerine (Citrus reticulata) peel oil †, Spearmint (Mentha spicata) leaf extract †, Lemon (Citrus limon) peel oil †, Ocotea (Ocotea quixos) leaf oil †.